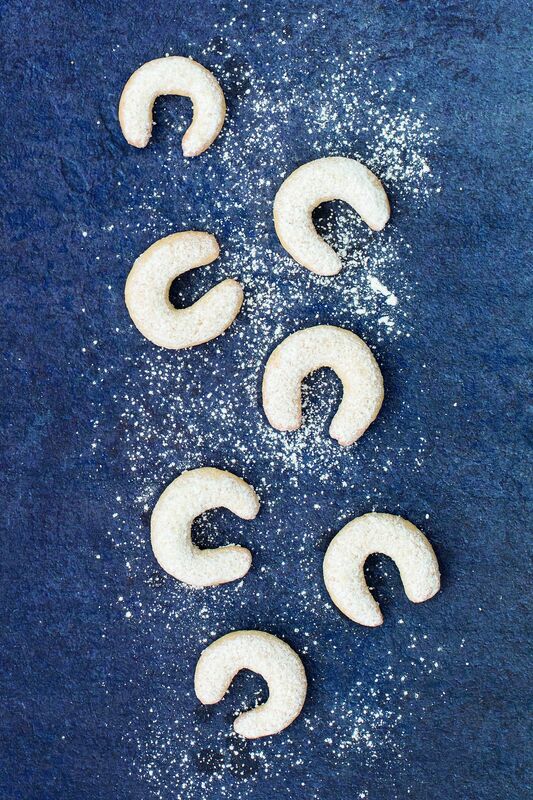 … in bakeries around the world. 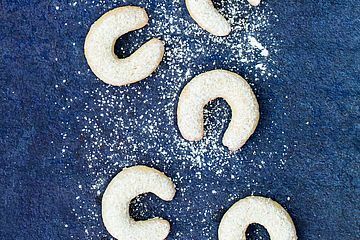 The wonderful aroma of biscuits and other treats set just the right mood for the upcoming Advent season. 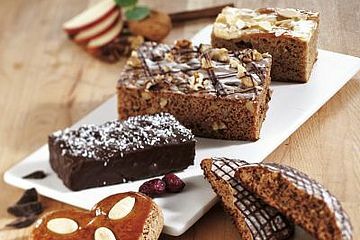 backaldrin offers you a wide range of delicious recipe ideas, from ancient grains and gingerbread to delicate shortcrust pastry. Ancient grains are in season all year round, but they can also be used to create very special flavours and aromas particular to the Advent season. 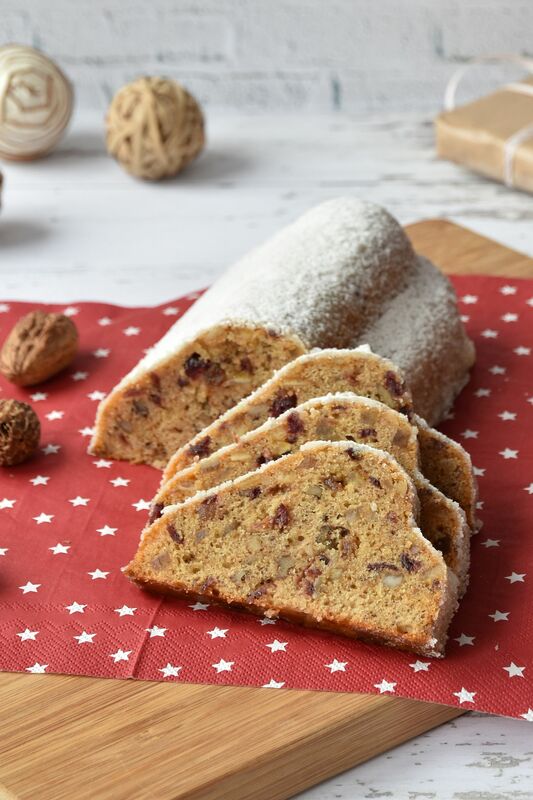 Advent cookies and Urkorn Stollen, made with UrkornCake Mix, become an extra-special taste experience. 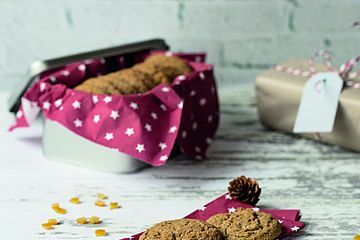 The simple addition of butter and egg results in a basic batter, which can be transformed into a Christmas highlight in next to no time by adding fruit mixtures, Spelt Gingerbread Mix or cinnamon. Let your creativity flow. 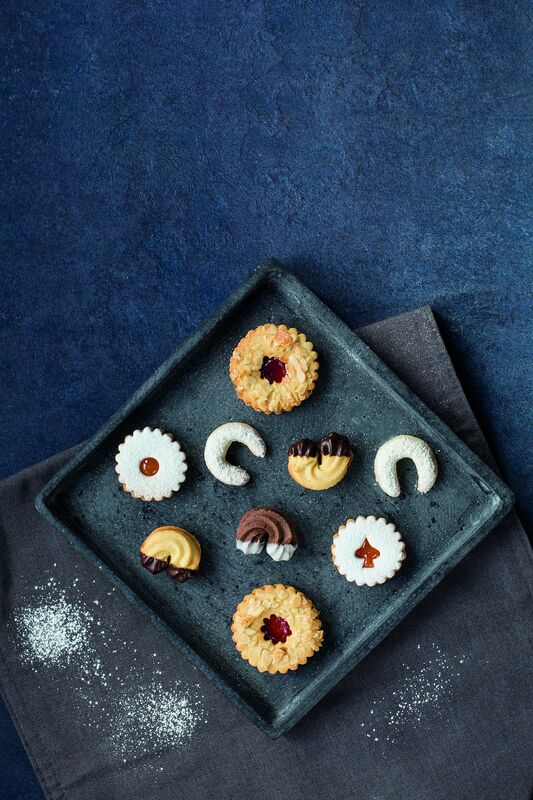 If you’re looking for versatility in the biscuit range, nothing beats sweet shortcrust pastry. The classics are always popular during the festive season. Delicious Linzer eyes, nut triangles, Christmas tartlets or classic vanilla crescents mustn’t be overlooked. 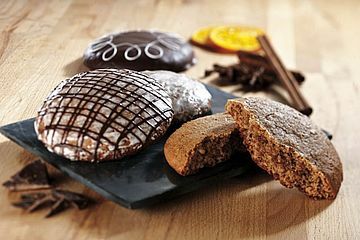 The excellent dough properties of Viennese Sweetcrust Exquisit guarantees perfect shapes and the crumbly texture and mild sweetness to inspire you. These treats are so light and crumbly that they practically melt in the mouth. See for yourself! 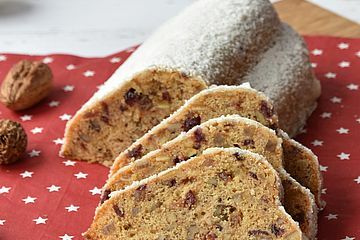 Christmas without the wonderful fragrance of gingerbread is almost unimaginable. 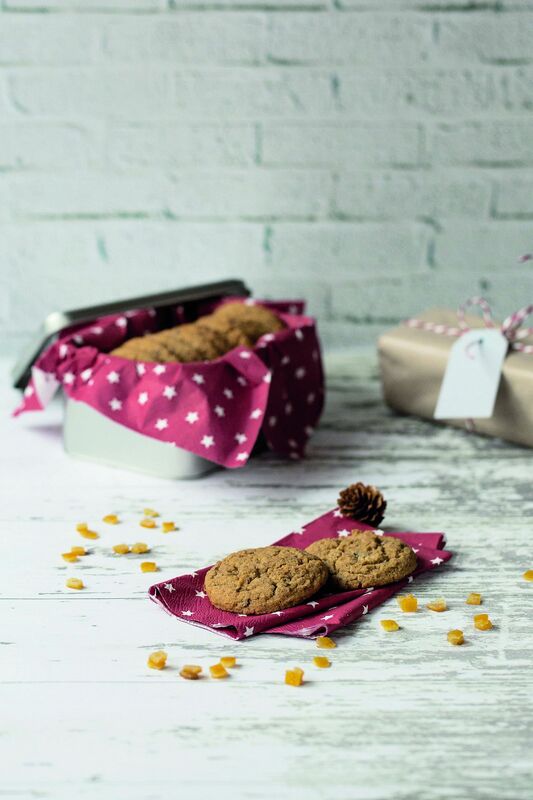 That’s why backaldrin has developed a number of recipe ideas with Spelt Gingerbread Mix for simple and efficient high-quality production. 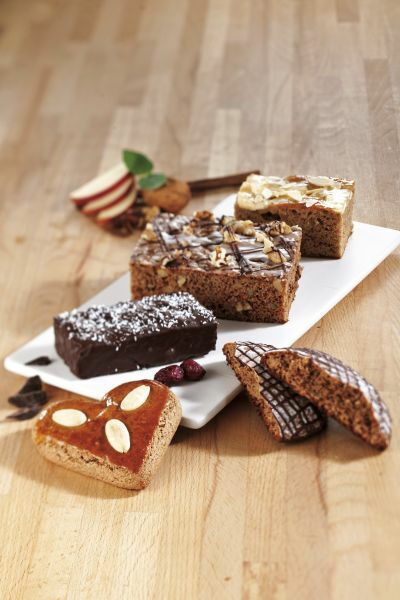 Expand your classic Christmas bakery with spelt taler, spelt fruit bars or spelt soft cakes. 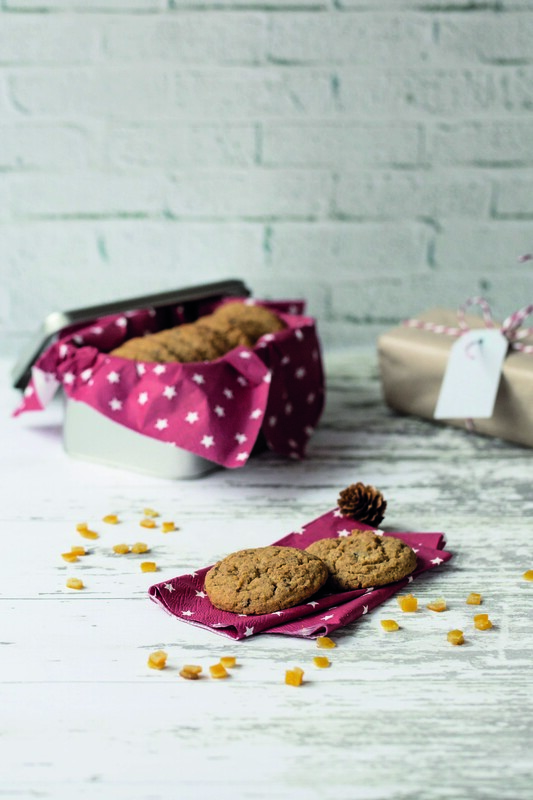 The inviting flavour, delicately round and with a fine blend of gingerbread spices, is reminiscent of cosy evenings in front of the fireplace. Our master confectioners are ready to answer any questions you may have. 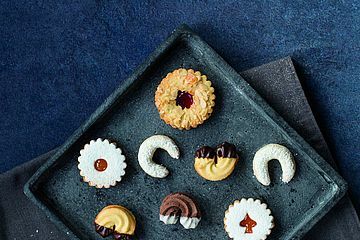 All the recipes can be found in the Baking Consultancy. Alternately, please ask your backaldrin consultant for the recipe folder.